Our whiskey warehouse is holding and growing an inventory of aging bourbon and rye in varying mashbills. 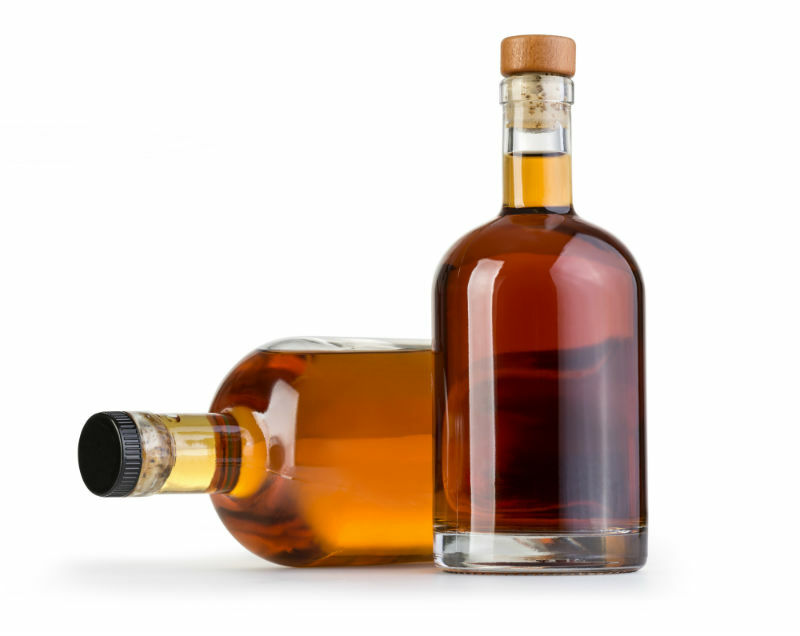 Carefully nurtured, these barrels are available to craft distillers who cannot produce enough of their own supply or who have space shortages for aging as well as to independent bottlers looking for aging product. We also offer optional re-casking in various woods and cask styles as well as long or short term carefully monitored warehousing for aging. We can ship to any permitted DSP without minimum.